Happy Halloween! 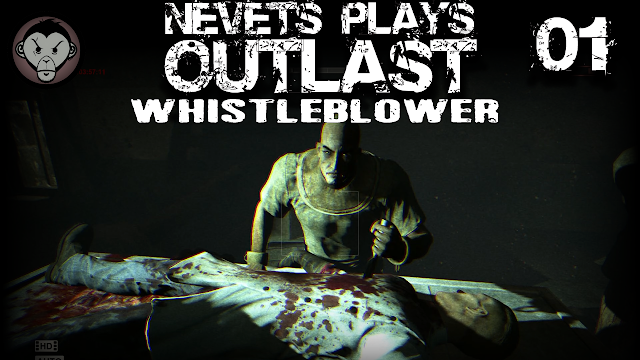 Today, we begin playing the Outlast: Whistleblower DLC. 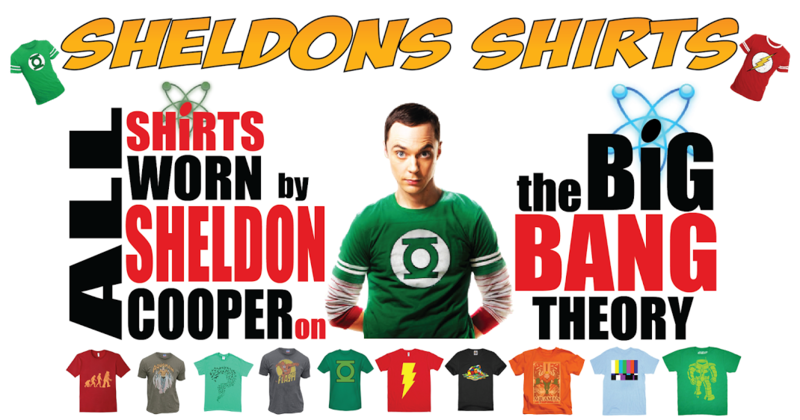 The scares start with a slimy tongue to the mug and only get worse from there. We hop in the boots of Waylon Park, IT guy for the evil Murkoff corporation, and "whistleblower" from the original Outcast game, as he struggles to survive the downfall of Mount Massive Asylum.